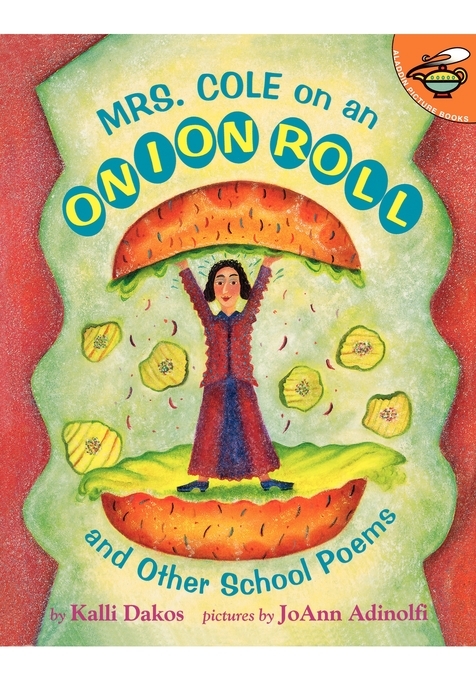 Kalli Dakos is an elementary school reading specialist who has written many books,including Mrs. Cole on an Onion Roll, illustrated by JoAnn Adinolfi, and two illustrated by G. Brian Karas: Don't Read This Book, Whatever You Do! More Poems About School and the Children's Choice Award-winning book If You're Not Here, Please Raise Your Hand: Poems About School. Kalli visits schools all over the United States and Canada to talk to students. She also gives teacher workshops. She lives in Ottowa, Canada ,and Sterling, Virginia. You can learn more about Kalli at www.kallidakos.com.